Sold out! Please contact 480.624.0244 to learn about comparable communities and receive notification if community status changes. 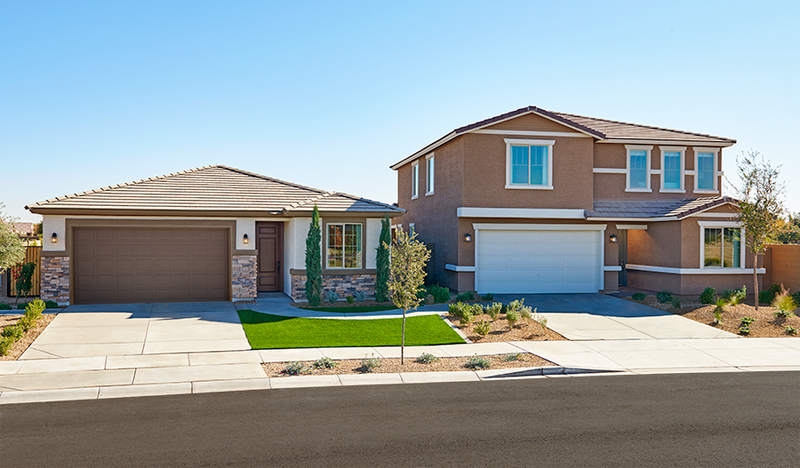 This inviting enclave of homesites in Surprise features inspired ranch and two-story homes from our new Seasons™ Collection—a versatile set of floor plans with abundant personalization options available. You'll also love easy access to popular schools, shopping, dining and recreation—like the Surprise Tennis & Racquet Center, Surprise Aquatic Center and DreamCatcher Park—plus close proximity to the new Loop 303 and stunning mountain views along Cactus Road. Low down payments available! 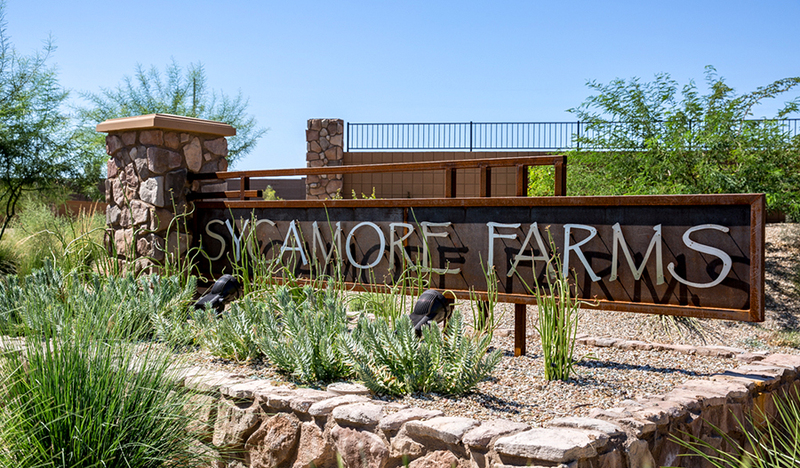 Across the nation and in AZ, we're one of America's leading home builders.